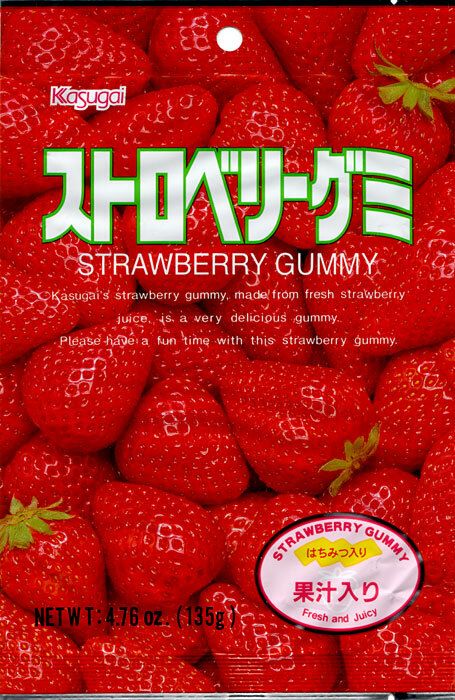 Kasugai’s strawberry gummy, made from fresh strawberry juice, is a very delicious gummy. Please have a fun time with this strawberry gummy. Its translucent color so alluring and taste and aroma so gentle and mellow offer admiring feelings of a graceful lady. Enjoy soft and juicy Kasugai Muscat Gummy. The muscat (or muscatel) grape is one of the oldest grape varieties in the world and it’s often described as having an “earthy” or “musky” flavor, but I think Kasugai may have taken that too literally. Because, despite their claims on the front of the packaging, I wouldn’t liken the taste of these things to a “graceful lady” unless that graceful lady was infected with black rot and had been putrifying in a compost heap for a week and a half. Man, these things are nasty. They’ve got an overripe, vegetal bouquet, a full-bodied, almost loamy flavor that you can usually only experience by chewing moss, and an appalling finish that somehow brings to mind a worm farm. 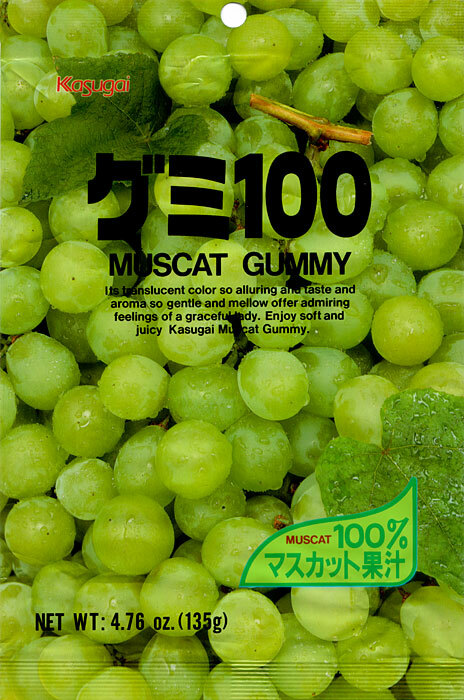 It’s odd that Kasugai even offers a separate muscat-flavored gummy, since they already have the more generic Kasugai Grape Gummy that actually tastes like grapes. But I must admit I’m not familiar with the muscatel grape. Perhaps this is an accurate reproduction of its flavor. If so, I’m with the The Count of Monte Cristo . The countess placed herself before Monte Cristo, still holding in her hand a portion of the perfumed grapes. “Take some,” she said. “Madame, I never eat Muscatel grapes,” replied Monte Cristo, as if the subject had not been mentioned before. The countess dashed the grapes into the nearest thicket, with a gesture of despair. “Inflexible man!” she murmured. Monte Cristo remained as unmoved as if the reproach had not been addressed to him. 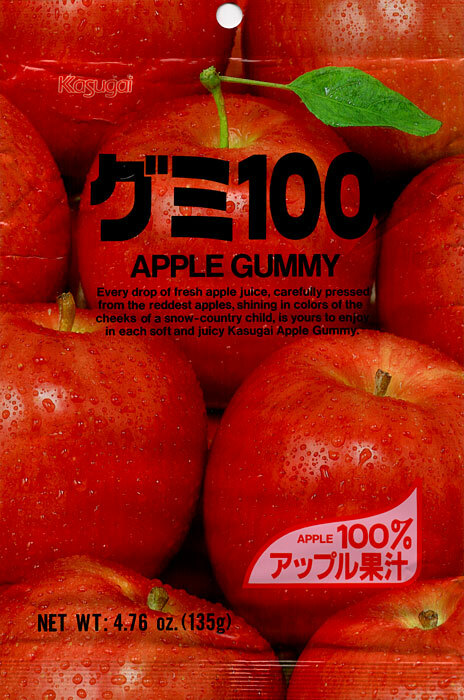 Every drop of fresh apple juice, carefully pressed from the reddest apples, shining in colors of the cheeks of a snow-country child, is yours to enjoy in each soft and juicy Kasugai Apple Gummy. Be Full Of Your Brain Cell All The Time And All! Zoë was invited to a birthday party this evening, and since we had very little time between the end of school and the start of the party, we couldn’t go to a proper toy store to purchase a birthday gift. 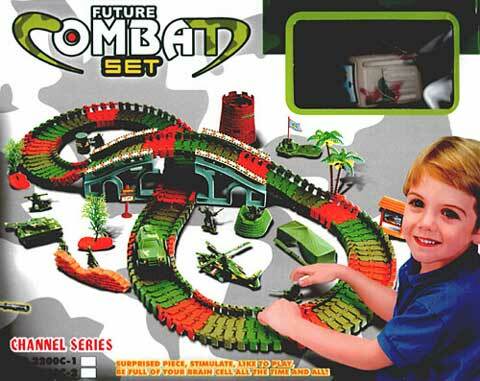 So, we stopped by Harmon’s fine toy department <ahem> on the way home and Zoë picked out this Future Combat Set for the birthday boy. It’s sometimes difficult for parents to understand the technical terminology and jargon that is used on the packaging of these toys, so I thought I’d take this opportunity to explain some of labels you might see while shopping this holiday season. Many children have already submitted their list of desired articles to Santa, so they may be disappointed when they find that this new article has appeared on the market. 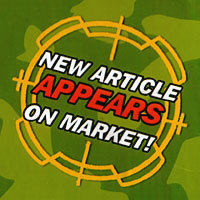 But if they act quickly, they can probably submit an addendum to their list of desired articles to include this new article that has appeared on the market. Don’t make the mistake of purchasing old generation products as they may not be welcome among kids. 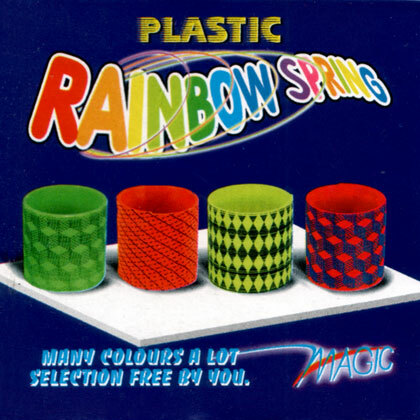 Kids may laugh at the old generation products or call the old generation products names. They may never let the poor old generation products play in any product games.